ST Math is the only language-free math instructional program available. 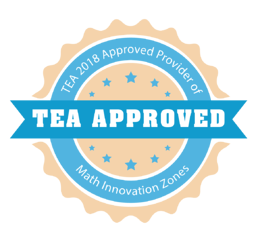 ST Math is TEA-approved, TEKS-aligned and research proven to increase STAAR scores.  Over 1.2 million students and 53,000+ teachers in 47 states across the country are currently using ST Math, which has proven its impact on test scores and students’ attitudes toward mathematics. 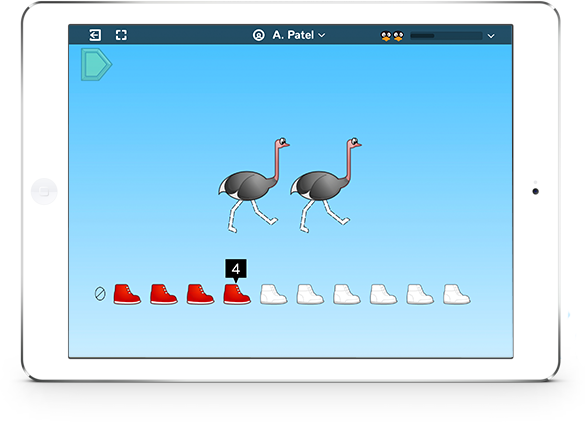 "ST Math is always a favorite because it provides non-verbal, self-paced learning for students of all levels." 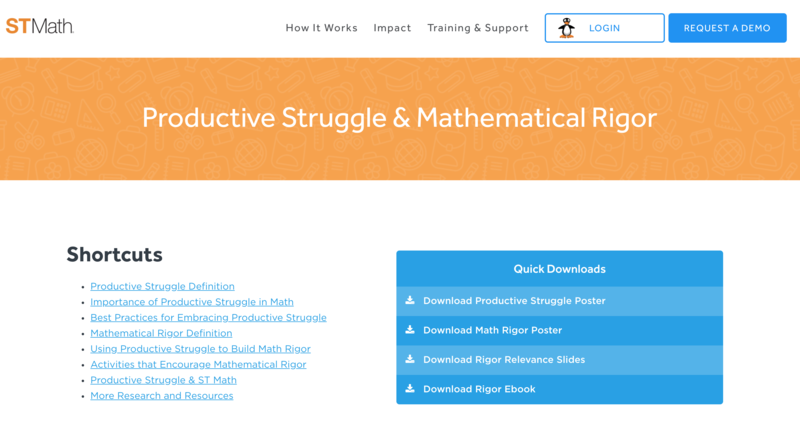 "ST Math is not just a remedial tool but a support to the core curriculum. It helps students make connections and identify with concepts in teacher lessons." "Students see ST Math as a game. It’s been a way to make math fun."  A recent study for Killeen ISD revealed that schools using ST Math moved 17.3% more students into Satisfactory or Advanced levels on the STAAR. This large scale study included over 6,000 students, comparing schools that used the program with schools of similar baseline math performance that did not use the program. 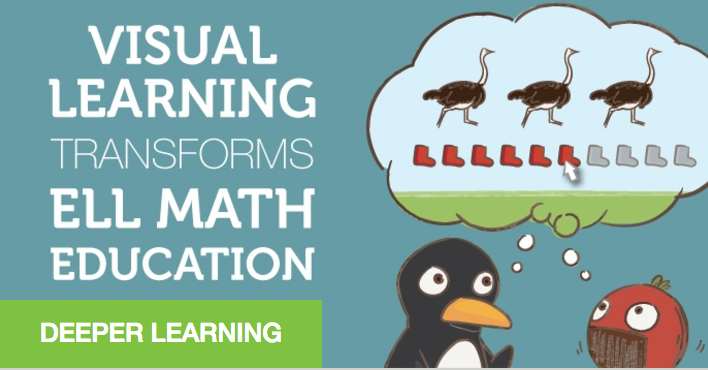 This district found on the Gulf Coast of Texas wasn't necessarily looking for a new math program but the tide turned when they visited a nearby campus where they saw students doing math with a little penguin named JiJi. 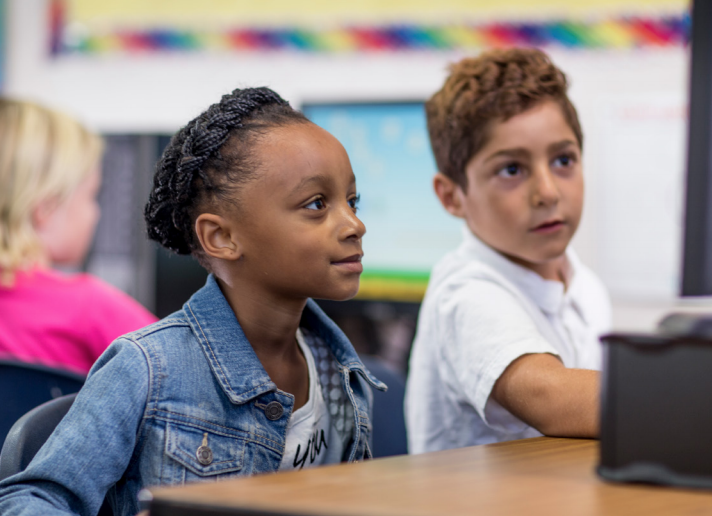 This diverse district with 47% of its population connected to the military looked to strengthen and support their math curriculum to meet the needs of all students, regardless of language level or confidence in math. ST Math aligns with the TEKS to ensure Texas students develop deep, conceptual understanding of math concepts to equip them for the challenges of the 21st century. Below is a small sample of ST Math puzzles that were designed to meet the rigorous demands of the Texas math standards. Model the action of joining to represent addition and the action of seperating to represent subtraction. This puzzle asks students to model addition and subtraction by joining and separating birds on a telephone line. Students use the manipulative to find the total number of birds. In this example, the student has determined that if each purple monster eats 2 pears, as shown by the rate in the top left corner, than 8 pears should be seperated equally to feed 4 purple monsters. Represent and solve addition and subtraction of fractions with equal denominators using objects and pictorial models that build to the number line and properties of operations. This puzzle asks students to match a collection of fractions represented with a circular model to a single point on the number line. The blue pieces represent positive numbers, the red indicates a negative number. Represent solutions for one-variable, two-step equations and inequalities on number lines. In this example, the student must find the value of variable “a”. This two-step equation, 4 + 3a = 7, is represented on a number line. 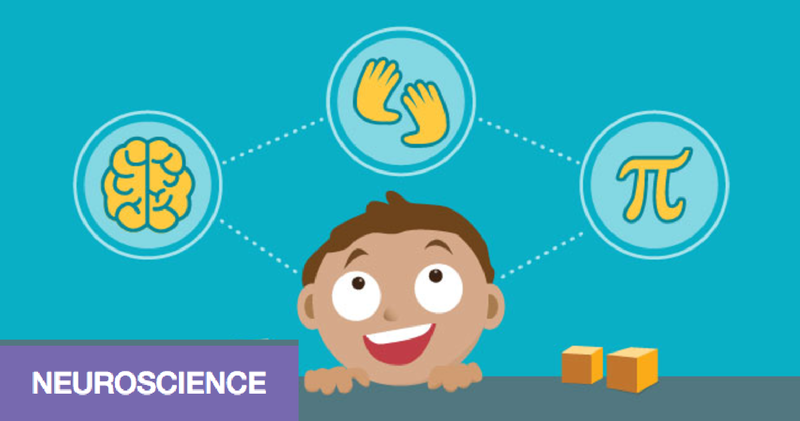 Download the Texas Scope & Sequences for a full view into how ST Math learning objectives target key grade-level concepts and skills. 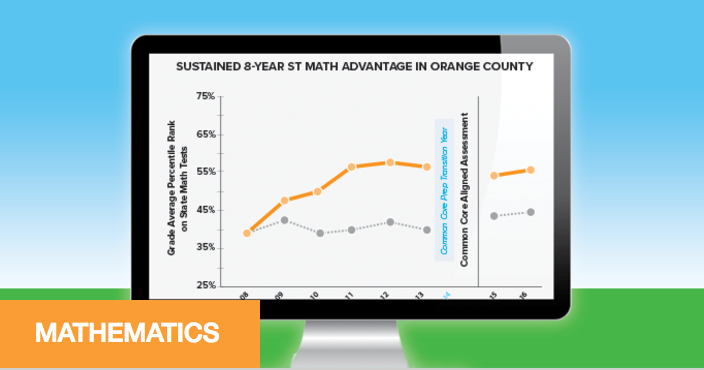 WestEd recently published the largest study of its kind to evaluate ST Math nationally. including over 150,000 students between 2013 and 2016. 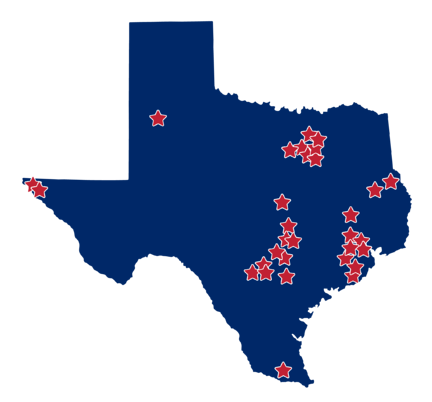 Texas was among 14 states in the study with schools that used ST Math consistently (where more than 85% of students used the program and on average completed 50% of their grade-level content during the year). These high fidelity schools showed significant growth. Model the action of joining to represent addition and the action of separating to represent subtraction. These puzzles ask students to model addition and subtraction by joining and separating birds on a telephone line. Students use the manipulative to find the total number of birds. In this example the student has determined that if each purple monster eats 2 pears, as shown by the rate in the top left corner, than 8 pears should be separated equally to feed 4 purple monsters. In this example the student has determined that if each purple monster eats 2 pears, as shown by the rate in the top left corner, than 8 pears should be seperated equally to feed 4 purple monsters. and students’ attitudes toward mathematics. Experience the Power of ST Math!  Schools using ST Math increased in statewide standardized test percentile rankings by over 10 points, while similar schools that didn’t use ST Math remained the same. 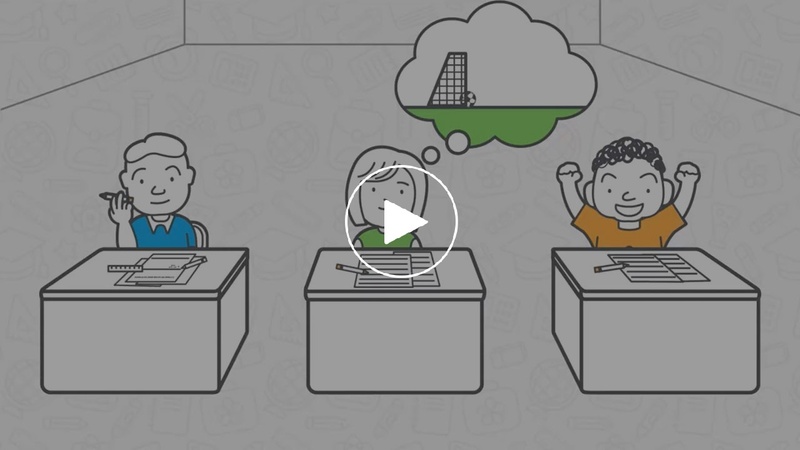 Learn more about the impact ST Math has on student achievement. ST Math® aligns with the TEKS to ensure Texas students develop deep, conceptual understanding of math concepts to equip them for the challenges of the 21st century. Below is a small sample of ST Math puzzles that were designed to meet the rigorous demands of the Texas math standards.